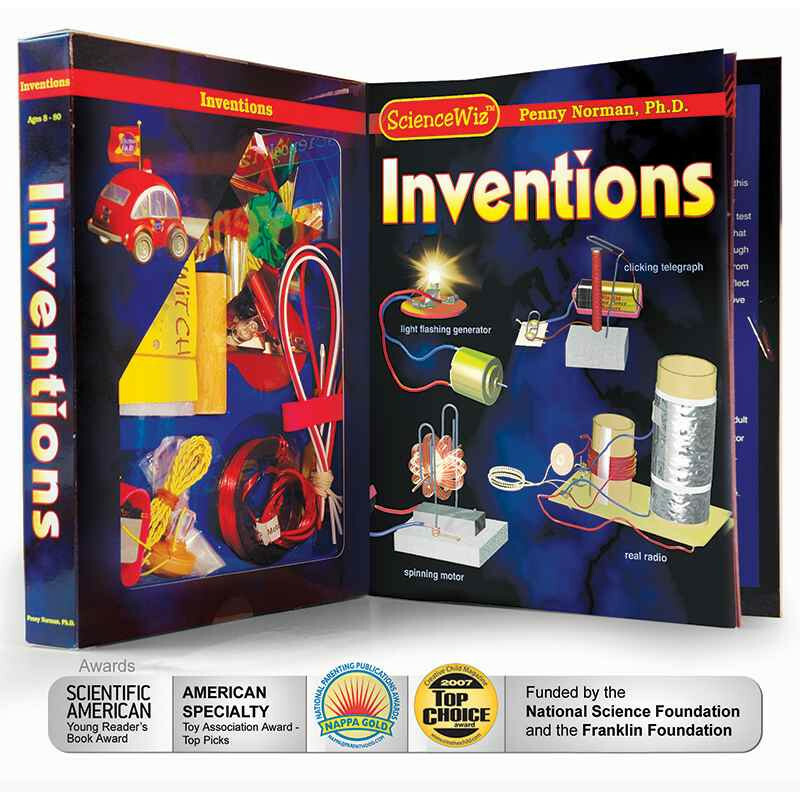 Get ready to create working projects right at home with the ScienceWiz Inventions kit. 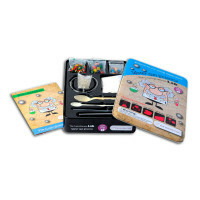 Get ready to create working projects right at home with the ScienceWiz Inventions kit. 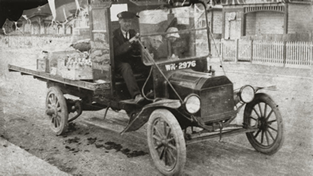 Build a spinning motor, a clicking telegraph, a light flashing generator and a real radio! Step-by-step, highly visual instructions lead a child successfully through each invention. 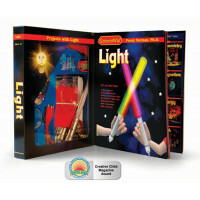 The full color illustrations present central scientific concepts which allow children to discover the "why" as well as the "how" of these four great projects and the use of everyday materials demystifies the workings of common electronic components. Bring the fun and learning further by utilizing the animations that compliment the book on the ScienceWiz website to deepen and extend comprehension. 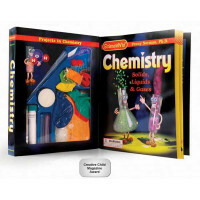 The award winning ScienceWiz line got its start in 1995 when they released their first title ScienceWiz Electricity. The line of science kits stemmed from Dr. Penny Norman's volunteer work teaching science in her children's elementary schools and her ScienceWiz after school and summer programs. With initial development supported by grants from the National Science Foundation and the Franklin Foundation, each of the kits is created with the goal of teaching fundamental scientific concepts to children through hands-on play.